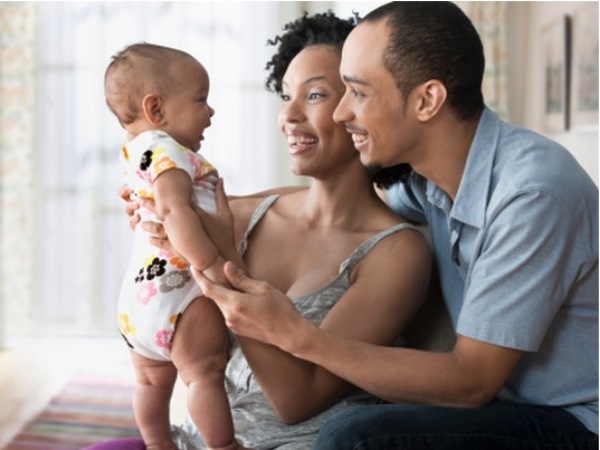 Talking to your baby increases its brain development, but South Africa isn’t doing enough to get this message across to parents. New Scientist magazine reported the “art of baby talk" was gaining popularity among Americans who realise how important it is for your baby’s development to give them proper "language nutrition”. Studies over the past two decades have confirmed this, but even in America it’s taken a long time to become government priority. "We've realised the need to simplify the message: the brain needs “food” like the body needs food for best development,” says Sonja Giese, founding director of the Innovation Edge, a fund aimed at transforming early learning access and quality. She says there’s a growing awareness internationally, "but in South Africa it is still the domain of very few people and is not put into the consciousness of the public". “Engaging with a baby through language is the best investment possible yet costs nothing," Giese says. She stresses the importance of interaction through language and says "television is not a suitable substitute" because brain development comes from interaction. "The government is not doing enough to get the message out about the importance of talking to your baby. I don't think healthcare workers themselves understand it, let alone convey the message. Many still seem to think brain development begins in Grade R."
Dela Atubra, communications manager at early childhood development initiative Ilifa Labantwana, says many South African children don’t get adequate attention because of social and environmental factors. She says the country needs a national campaign that provides examples of simple actions and activities that encourage cognitive stimulation and psychosocial support.